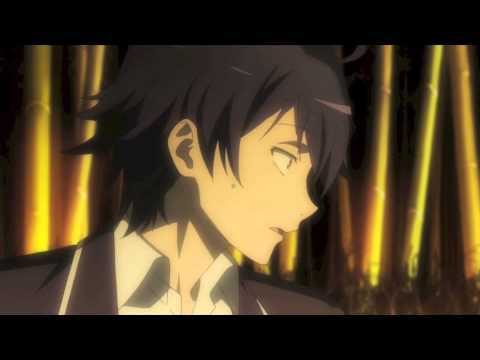 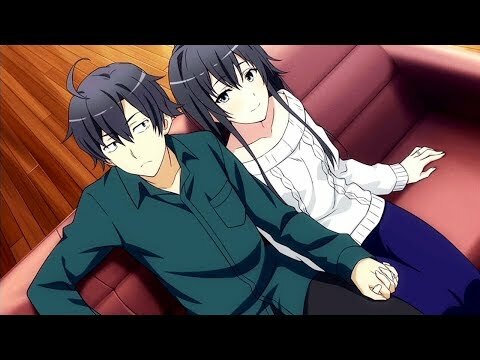 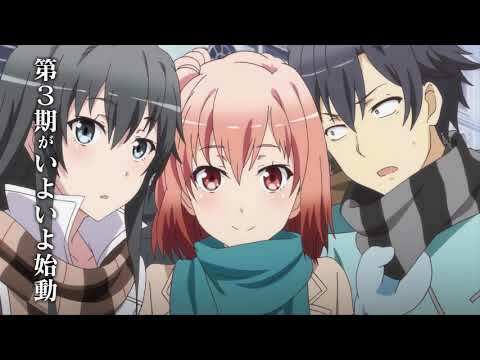 Who do you think that Hachiman will end up with? 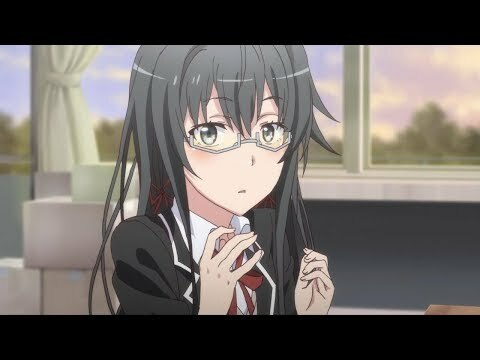 Would you join my Yukino fanclub? 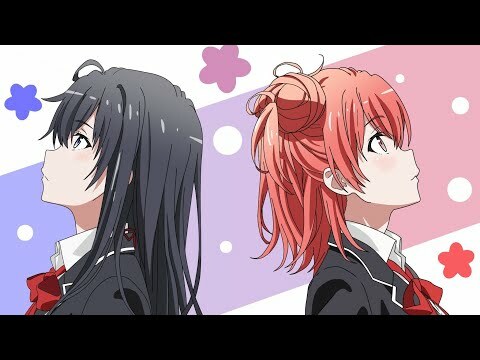 No questions have been added yet.